We are recognized as one of the Best Supplier from Pharmaceutical Companies in India. We are Traders and Suppliers of all kinds of Active Pharmaceutical Ingredients, Pharmaceutical Raw Materials, Pharmaceutical Chemicals, Bulk Drugs in India. 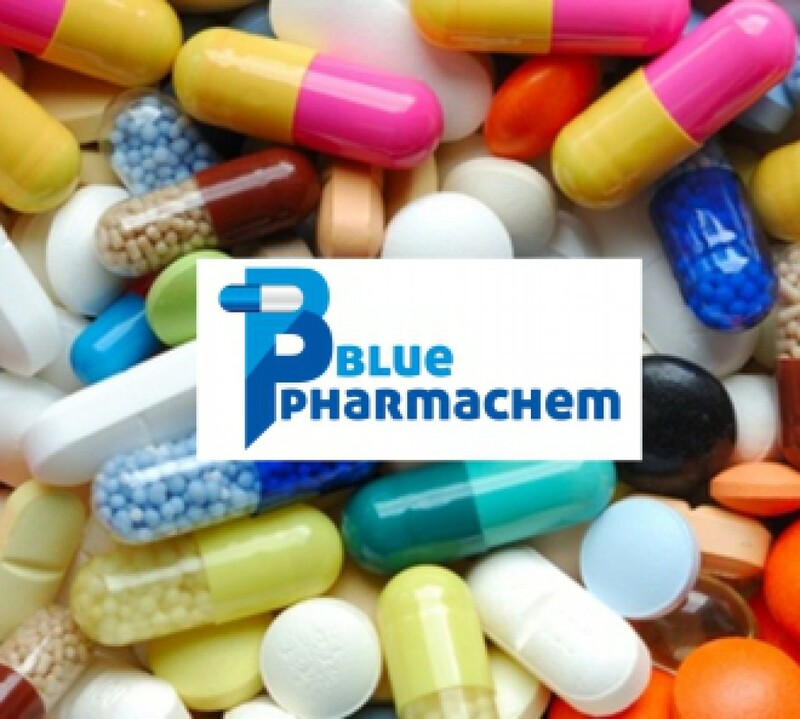 Blue Pharmachem is a professionally managed organisation having sharp focus on customised plans of marketing of state-of-the-art quality pharmaceuticals for all categories and specialties. We are constantly looking for providing better quality products at affordable price to the client. We believe in providing quality products to the manufacture, so that the people can get quality products for good health, globally.